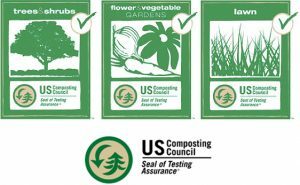 Since 2009, our family has been perfecting our proprietary techniques that make the amazing compost you hold in your hands. 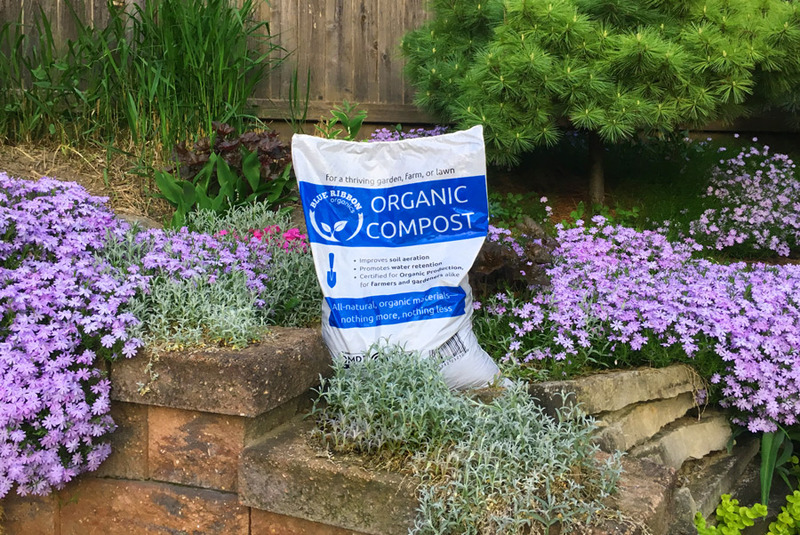 Crafted from nutritious food and yard residuals, over months of care and composting, it becomes this easy-to-handle mix—our best compost yet! Thanks for keeping your food and soil source local. Drop us a line and let us know how you use our product, from mulching new fruit trees to top-dressing struggling sections of lawn to starting your hardiest crop of seedlings yet!